Whether you’ve been every year or this will be your first time, you won’t be disappointed. People are coming from all over Cambridge and beyond for what is a great afternoon out for all ages. 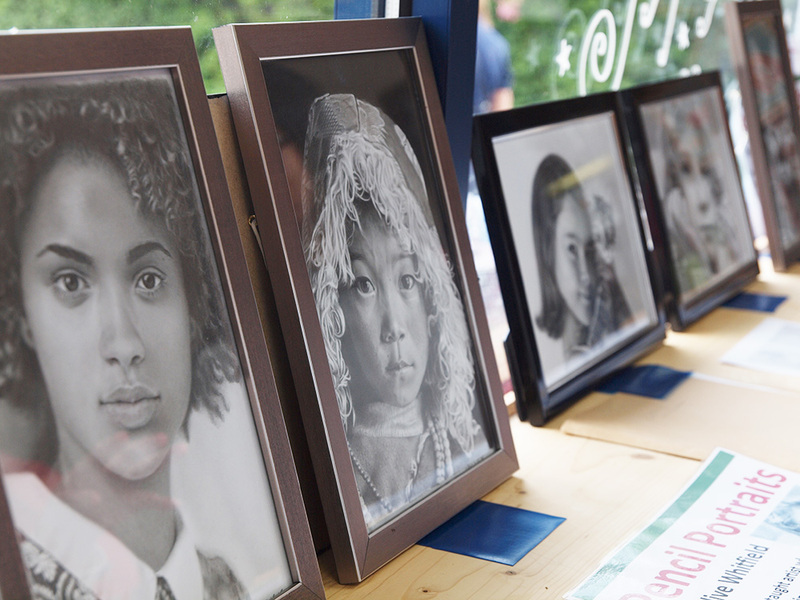 For a feel of the event, have a browse through last year’s photo gallery. 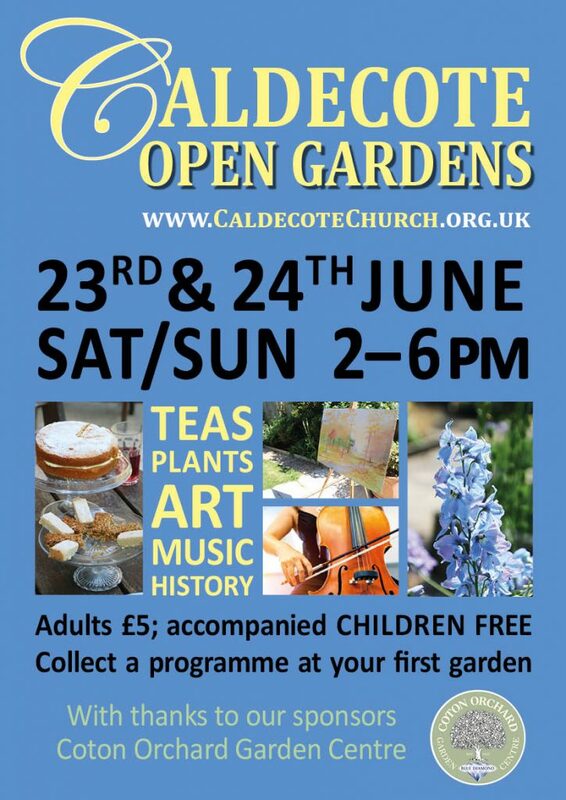 Caldecote Open Gardens 2018 takes place over the weekend of Saturday 23rd and Sunday 24th June. The parish church, Sidewalk Coffee Shop and 14 gardens will be open both afternoons from 2pm to 6pm. Your ticket for the event is a programme with full list of gardens and attractions and a map. Buy a programme at your first garden you visit – all gardens will be marked by a ‘Garden Open’ post and balloons. 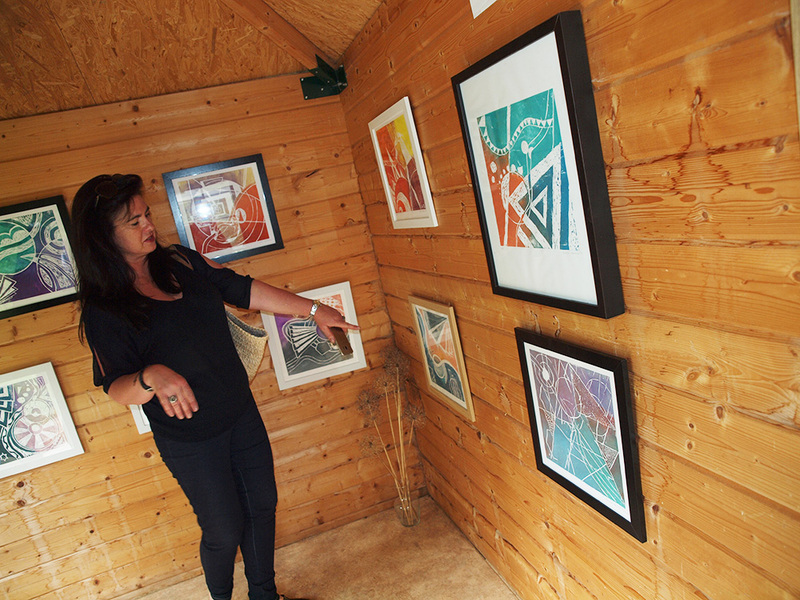 £5 per adult – children free. Collect stickers to add to your programme and keep track of where you’ve visited. Children love them! Dogs are very welcome, as long as they are kept on leads (not all gardeners or fellow visitors will be natural doggy people, and some gardens have pet residents of their own), and accompanied by responsible owners who will clear up any gifts left by their pets! The gardens are of course gardens of private homes, and have not been specifically designed for wheelchair access, but many of them are largely accessible, even if some areas of them may be more difficult to explore. We’re sorry that there are no designated disabled access WC facilities. Buy your programme at the Sidewalk Coffee Shop on Furlong Way, and you’ll see a disabled access logo by the gardens which you’ll find easiest to enjoy – the entrance is wide enough for a chair, and there are no steps into the garden. Some of these gardens may have gravel paths or driveways, but experience has suggested they do not pose too much of a problem because of the depth or size of the stones. We would be glad of your feedback after the event, so that next year we can provide additional information in advance of the weekend. 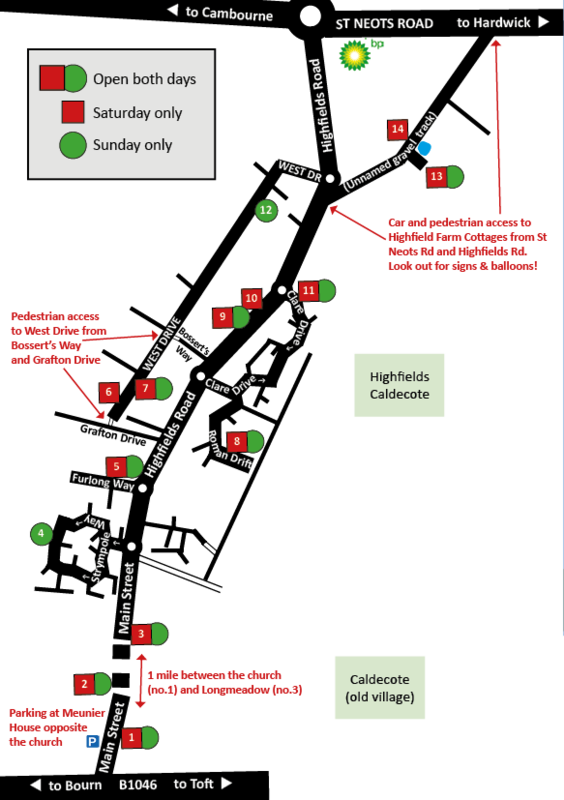 Here’s the map to get you started – it’s included with your programme, which you can buy at any of the gardens or the Sidewalk Coffee Shop, from 2pm. 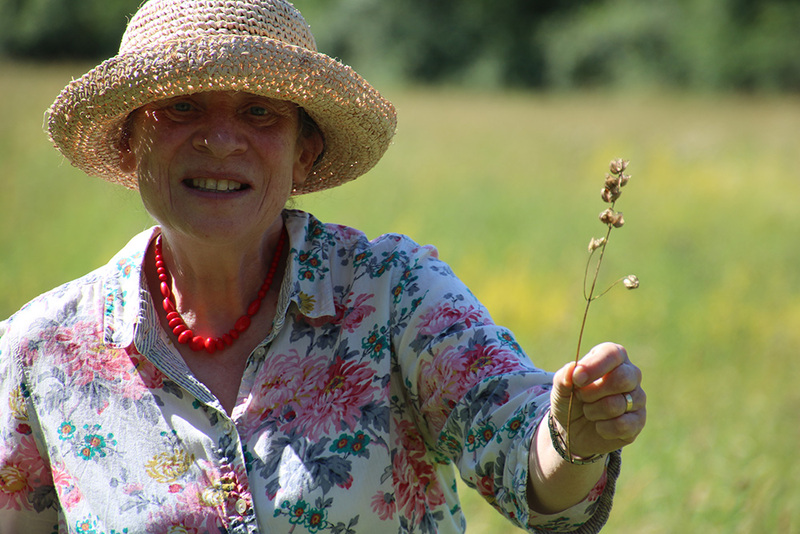 * Tour at 3.30pm of Caldecote Meadows (SSSI) by Natural England’s Monica O’Donnell, with talks on gardening for bumble bees by entomologist Donal O’Donnell. * Teas: Formerly a dustman’s yard, this beautiful garden gets better every year and transforms into an outdoor tea room! * Children’s activities: animal treasure hunt, swings & slide. Pet the two bantam chicks! * A small, beautiful and well-loved garden that will give you ideas on how to make the most of limited space. Chat with the gardeners and sit for a while to enjoy the afternoon. * Great coffee, freshly roasted by the Sidewalk Coffee Co.
* Buy your raffle tickets here and you could win a year’s coffee subscription: a monthly bag of speciality freshly roasted coffee. * Car show: get up close to some fantastic sports & classic cars. * Hungry? Get one of Nasra’s onion bhajis before they disappear! * Enjoy the sun in this gem of a garden. Even the tiny front garden will make you want to go and get your gardening gloves on, back home! Buy a raffle ticket and you could win a patio Salix (willow). * Have a meander down this long and quirky garden. * Chat to the gardener and take a rest on a bench in the sun. * Buy some raffle tickets and you could win one of two specimen plants courtesy of Coton Orchard Garden Centre. * Children’s dream garden: every play activity they can imagine. 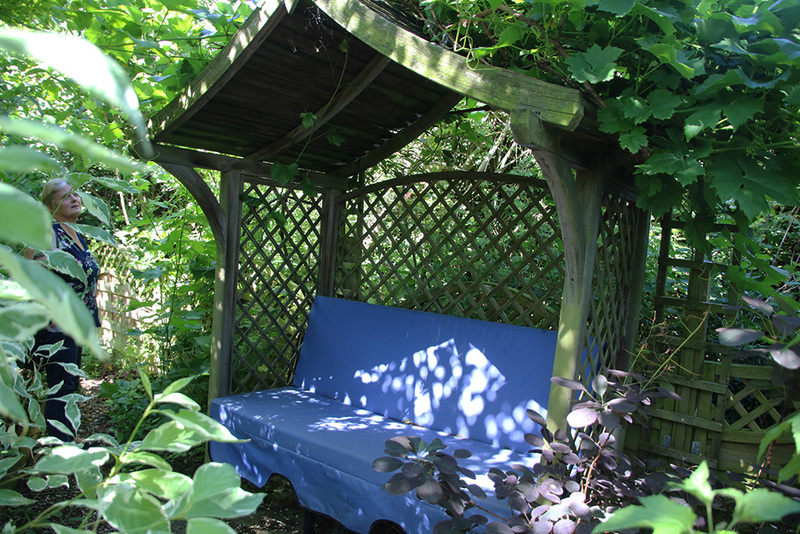 * The owner is a registered childminder: if you’d like to pop out to see another garden, enquire with Rosanna. * Afternoon teas: tea and cake before you feast on the art! * Morsbags: handmade environmentally friendly shopping bags + friendly aliens! find out how to save bees, and go on a nectar plant Treasure Hunt. * Teas: Look out over the wide countryside views as you enjoy tea and cake in this old-style traditional garden. * Raffle tickets on sale. On the track between Highfields Farm and Highfields Road, look out for Fortitude Fitness. Your ticket could win fitness sessions with a value of up to £144. A great gift for anyone from 6 years old to 70+ years young! * Hug or hand-feed a chicken and hold a baby chick! * Enjoy the wildflowers and maybe a few orchids. * Walk through the trees, counting the baby (wild) rabbits, around the pond looking for the Great Crested Newts, or if you’re lucky a deer or two sat in the undergrowth. Just take care not to join Alice down a rabbit hole! 12+ gardens of all shapes and sizes – from wild to manicured and everything in between! 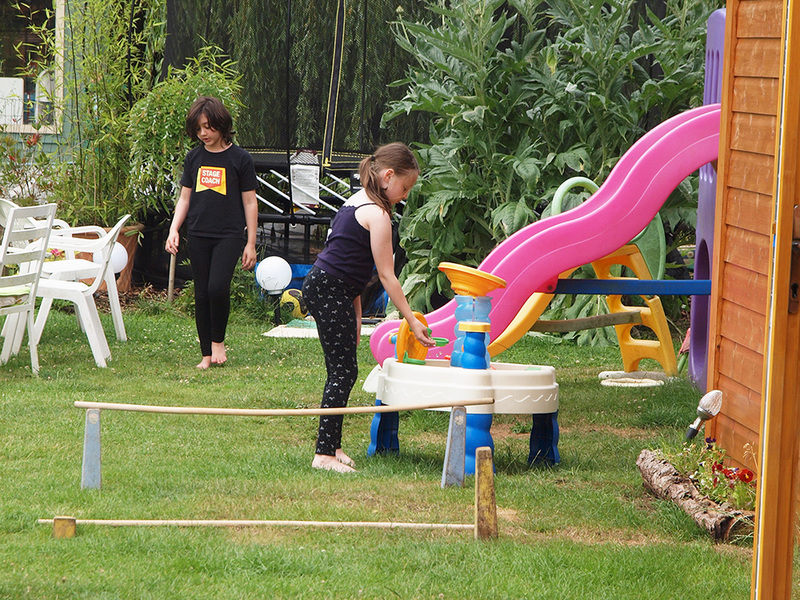 Children’s dream garden – every kind of play activity they can imagine! Raffle with prizes up to £75 in value for gardeners, foodies and car enthusiasts! FIND A QUIET SPOT TO ENJOY TEA AND CAKE! Hi Joshua, thanks for asking and sorry for the omission! Now fixed in the post. The gardens will be open 2pm to 6pm both days. We’ll post full details of all the gardens and attractions next week so do check back, or follow Caldecote Church on facebook for updates as they are released.